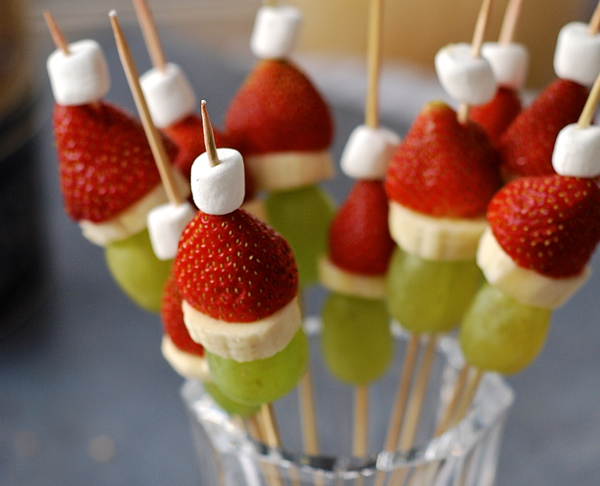 These little fruit kabobs, inspired by Dr. Seuss’s Grinch, are fun and easy to make! 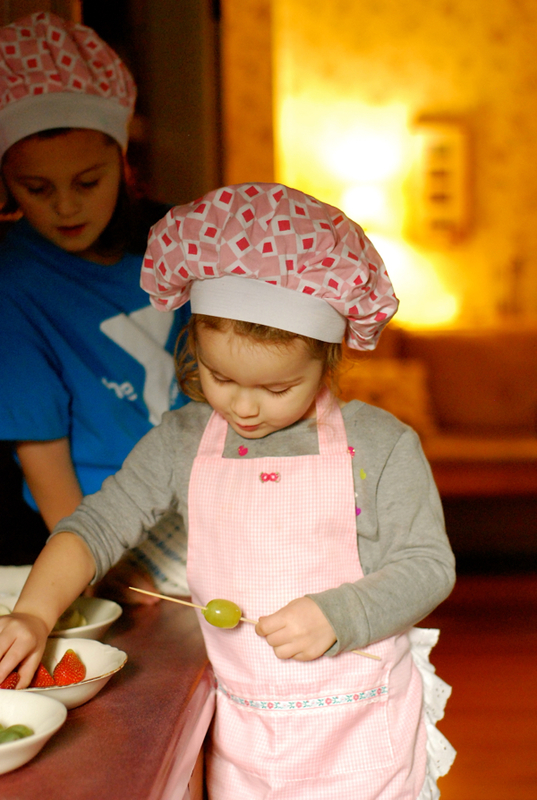 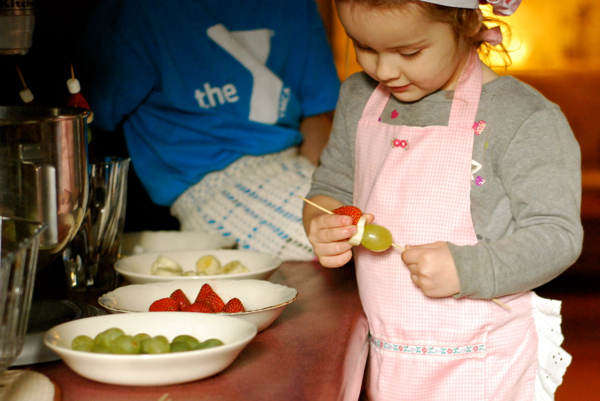 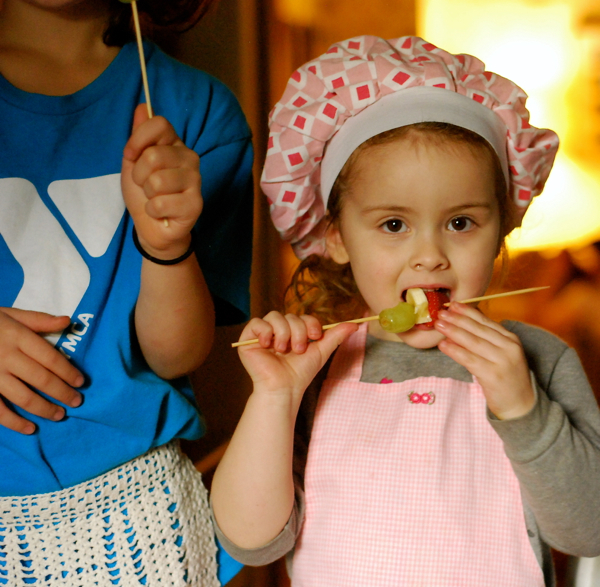 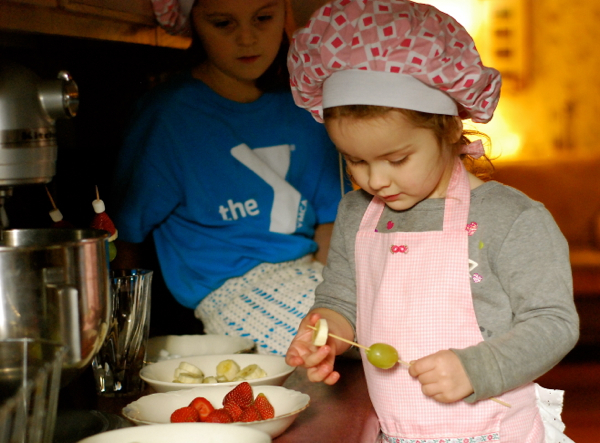 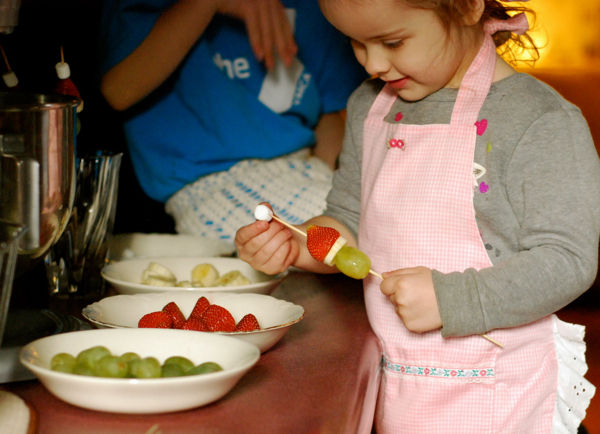 Your Cuties will have fun putting them together and eating this healthy treat! 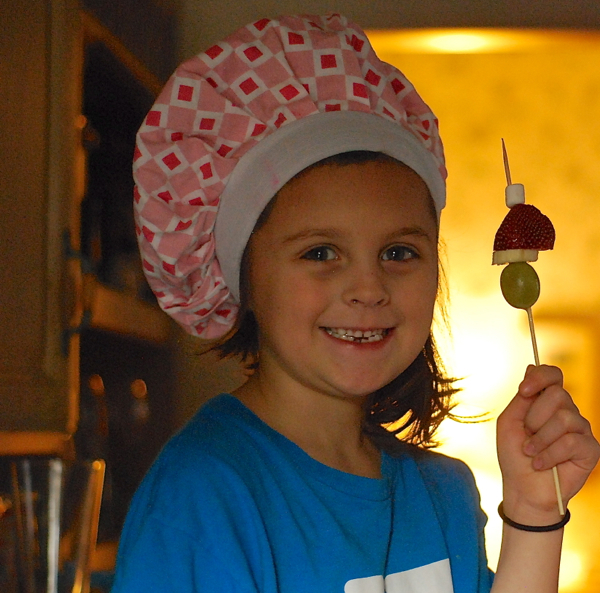 fourth: Place a mini marshmallow on top to create the “pom pom” of the hat.